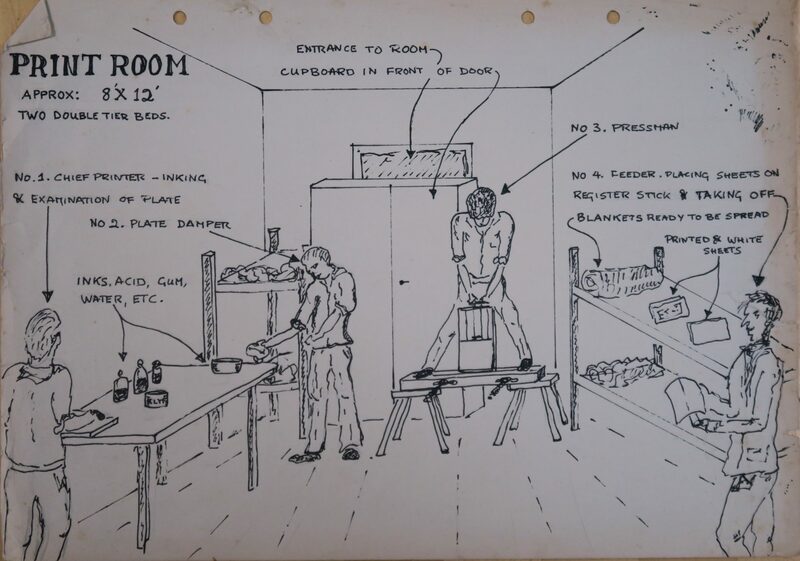 The Brunswick Prison Camp Map Printers – A unique account of a secret press printing escape maps in Oflag-79 POW camp, Brunswick, Germany. 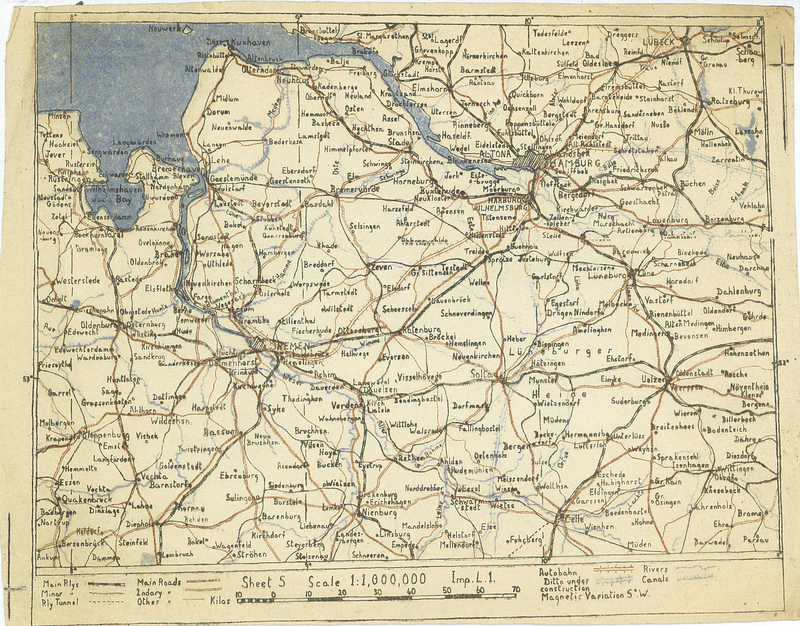 This is a story about maps; real maps and maps of lives intersecting. It is a story about a WWII prisoner of war experience; it's a story about resilience and and resourcefulness in adversity. It is also a story about printing. Hand printed letterpress edition printed at Juniper Press, Liverpool; dark green cover with full colour 4 map inserts. Limited to 150 numbered copies. £45.00 GBP plus signed for postage £2.75 UK & £9.75 rest of the world. Facsimile printed edition: red cover with B&W 4 map inserts. This edition limited to 300. £18.00 GBP plus signed for postage £2.75 UK & £9.75 rest of the world.